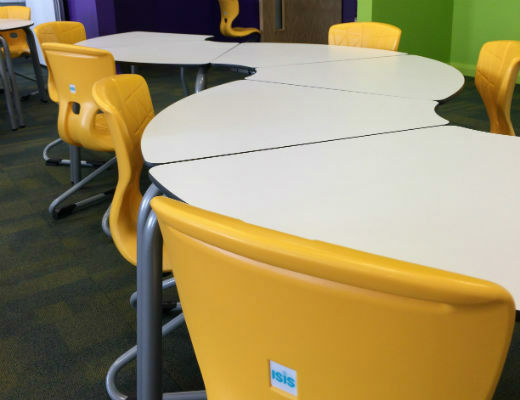 This spacious and unique school building was designed to incorporate curves instead of straight lines.The brief was to create furniture that could be used in original and innovative ways by teachers, yet could also be used in the traditional manner to meet classroom requirements. 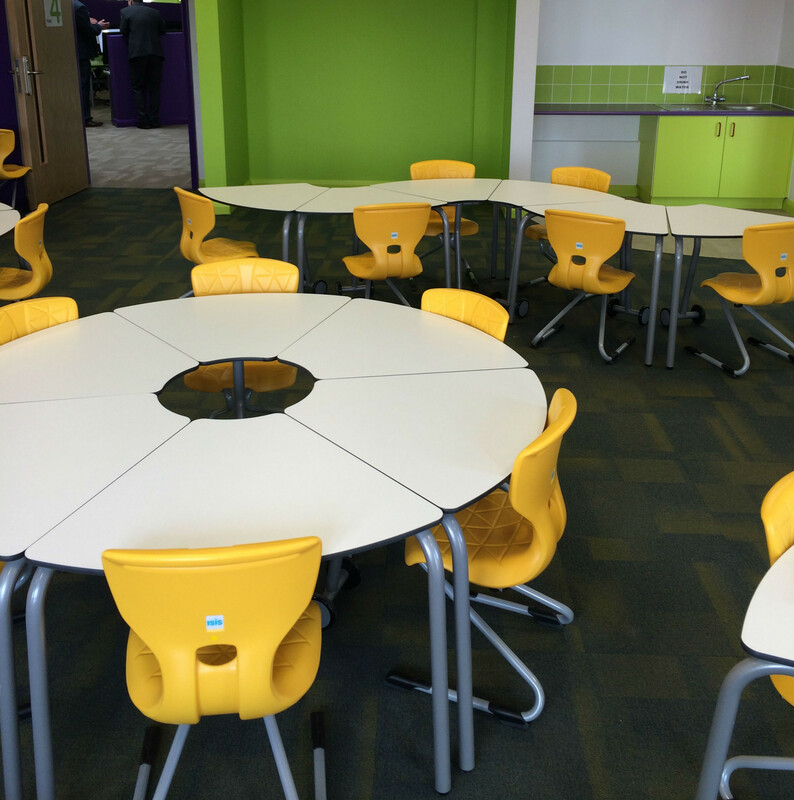 Furniture that complemented the curved walls and open spaces yet was welcoming as well as intriguing to children. 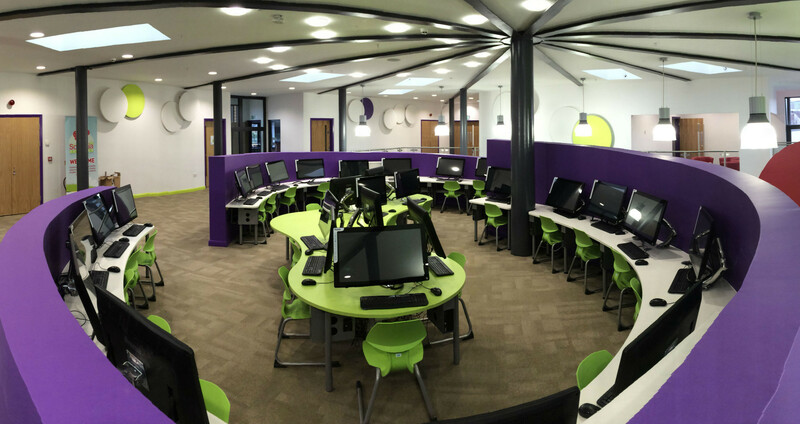 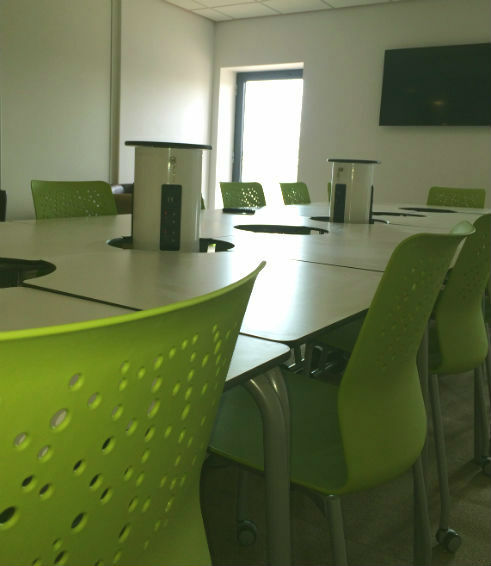 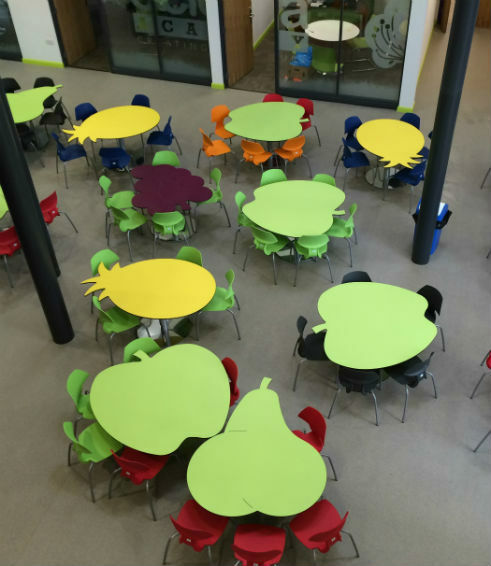 zioxi provided furniture for the entire space, including the dining room, classrooms, hall, staff room, reception and a rather funky bespoke IT desk solution.